Nils-Axel Mörner, Ph.D. has worked with sea-level problems for 40 years in areas scattered all over the globe. As head of the unit of Paleogeophysics & Geodynamics at Stockholm University, he worked with many different geological-geophysical problems. 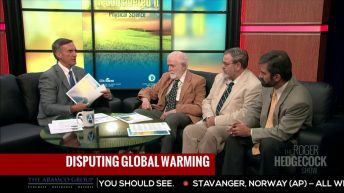 He organized two major international conferences, one on “Earth Rheology, Isostasy and Eustasy” in 1977, and one on “Climatic Changes on a Yearly to Millennial Basis” in 1983. He has run several international field excursions through Sweden. He was president of the INQUA Commission on Neotectonics and president of the INQUA Commission on Sea Level Changes and Coastal Evolution. 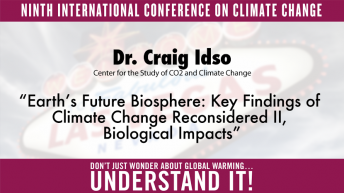 He headed the INTAS Project on Geomagnetism and Climate. In 2000, he launched an international sea-level research project in the Maldives. 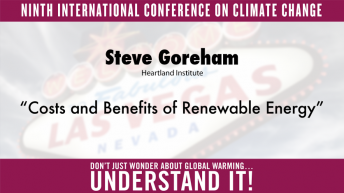 He has published 200 peer-reviewed papers on sea-level changes and climate in respected international journals and given 180 papers at major international meetings on the same subjects, often as keynote presentations. 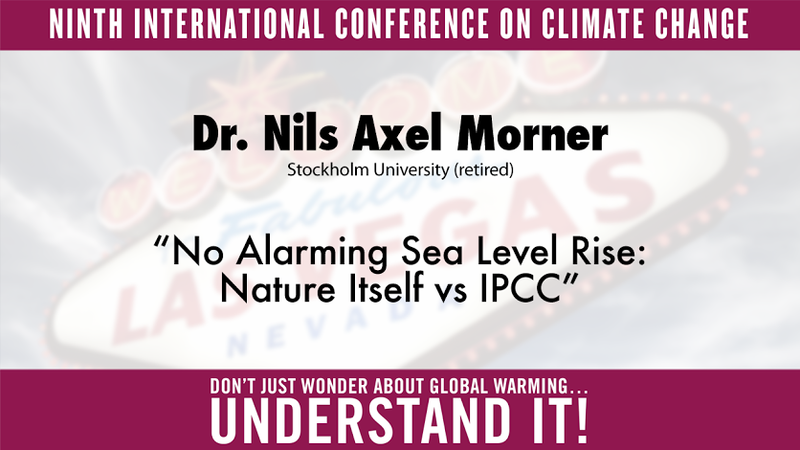 Click here for more information and presentations by Nils-Axel Morner.